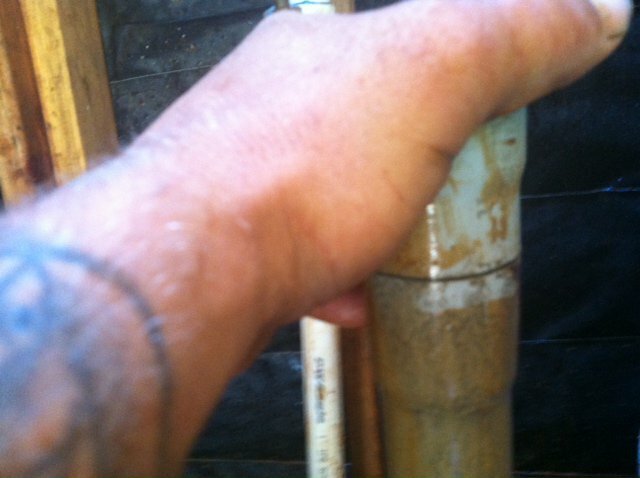 Hole In Galvanized Pipe If your well has galvanized pipe, iron bacteria can eat holes in the pipe. 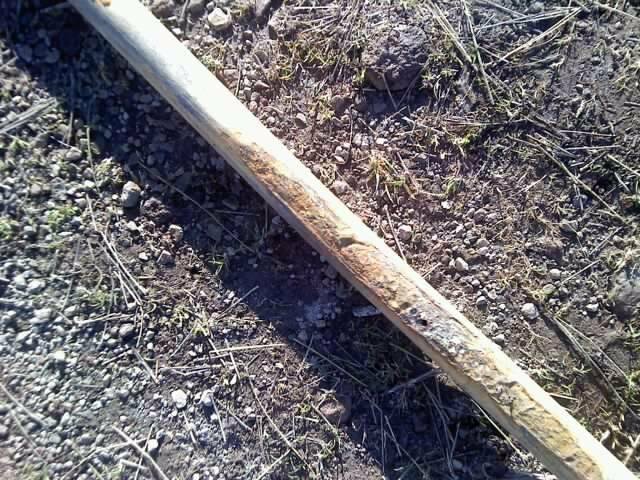 Crack in Discharge Pipe Another problem could be that you have a crack in the PVC discharge pipe letting water run back in to the well causing your pump to never shut off. 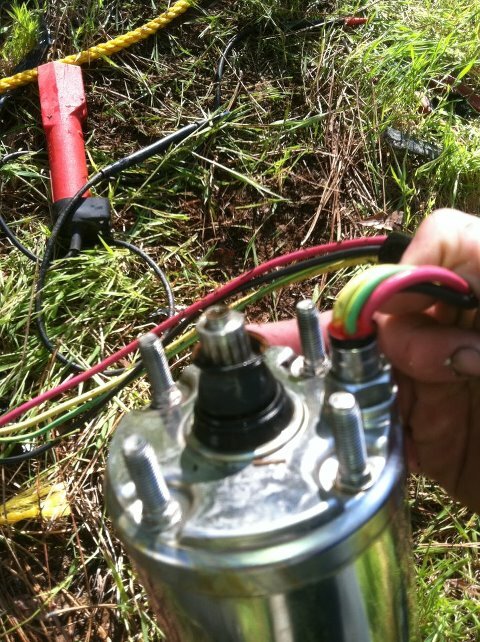 Worn Out Shaft on Motor and Pump End A worn out shaft on the pump end and/or the motor will make the pump run all the time but not pump water or pump with very low flow.